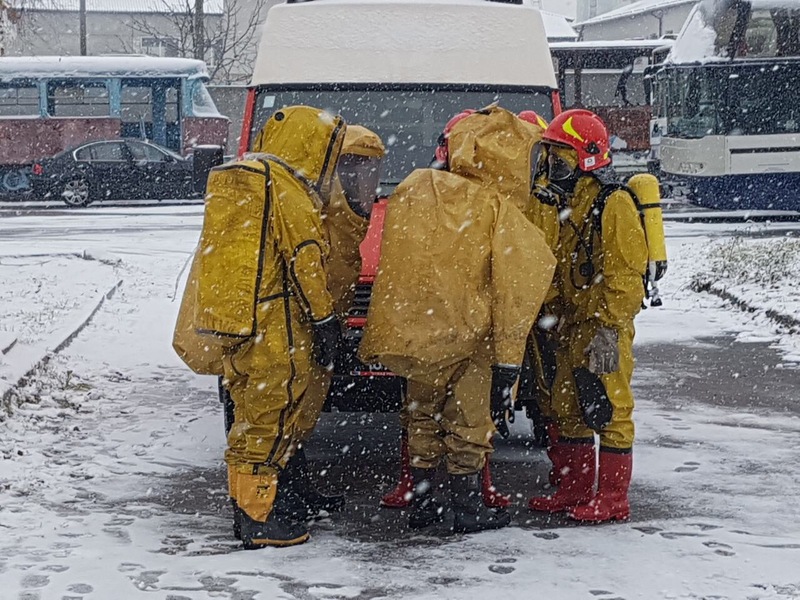 Today practical workshops in the organization of rescue works in liquidation of chemically hazardous objects were held in a training grounds of our University. 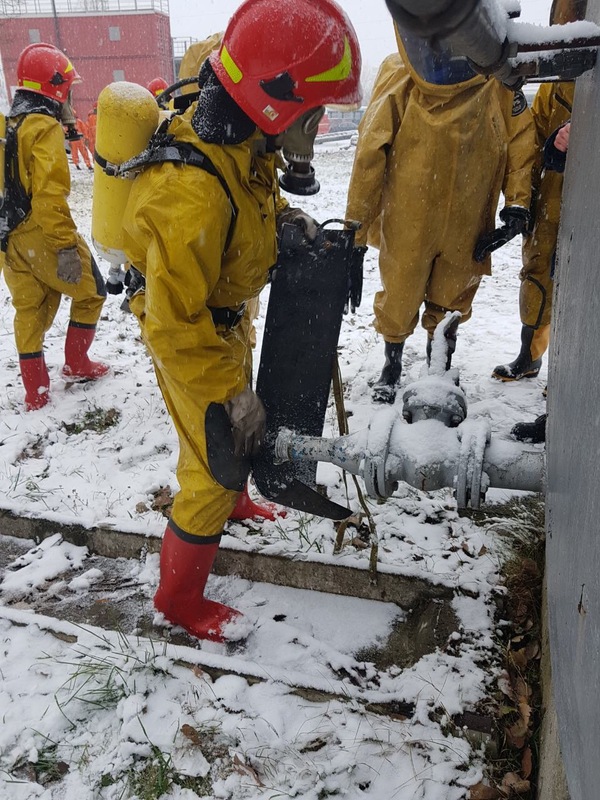 Research and teaching staff of the department of tactics and rescue operations in the discipline "Organization of rescue operations" conducted another practical workshop with cadets of the graduation rate of the Institute of Fire and Technological Safety. 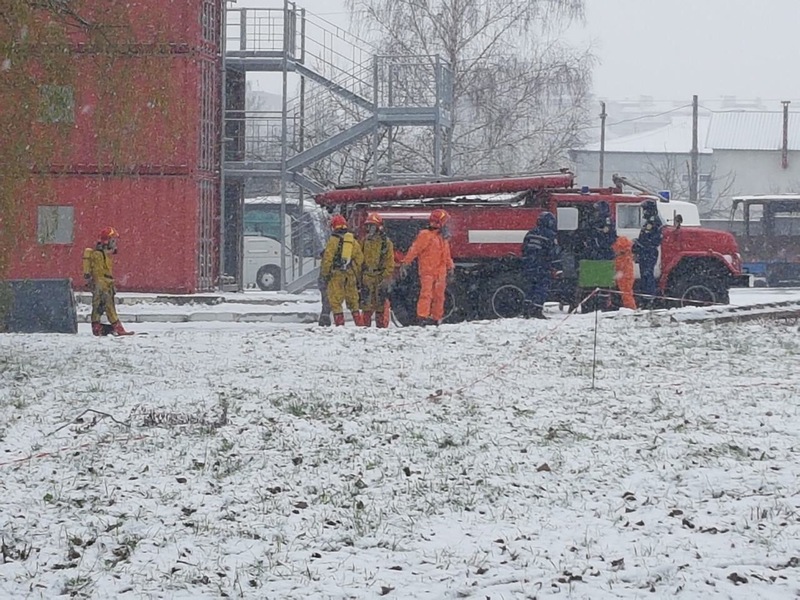 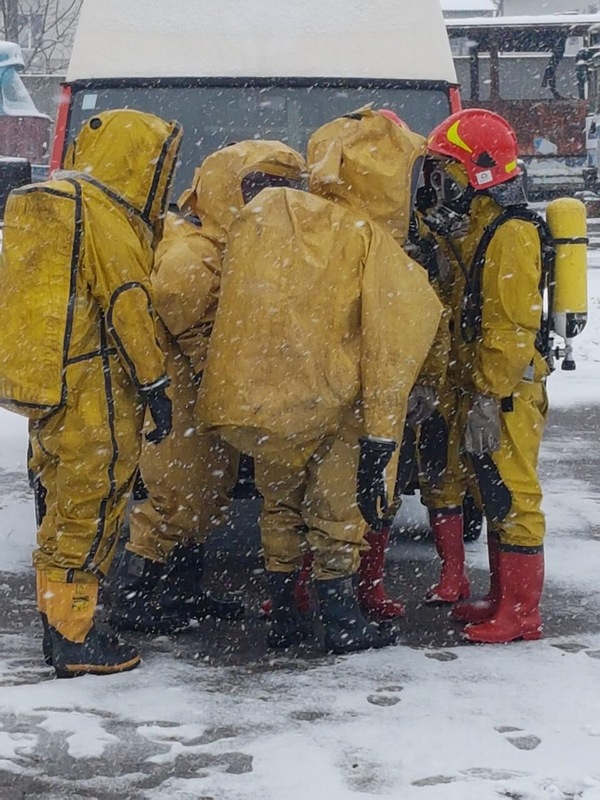 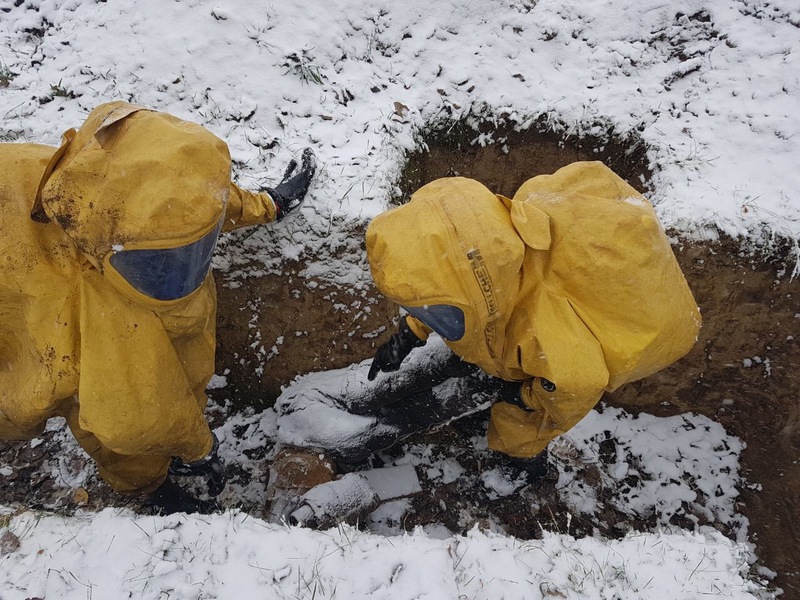 The cadets practiced organizing rescue operations in the transport with chemical hazardous substances, such as the imposition of bracers on road tankers with elements of rescue possible victims.